The Sweetleaf Cylindrical Wooden Grinder is designed to be completely rounded with no rim sticking out like the Sweetleaf Wooden Pocket Size Grinder. This makes the grinder a little more comfortable to transport in your pocket. It is hand made from wood so each grinder is unique in look, ranging from a dark stain to a light wood. 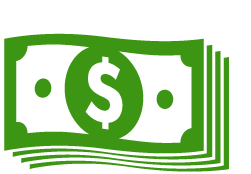 Need something a little different? 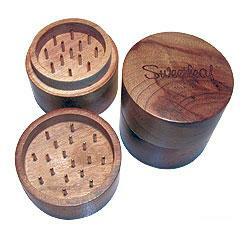 Check out the other Sweetleaf Grinders that are available.